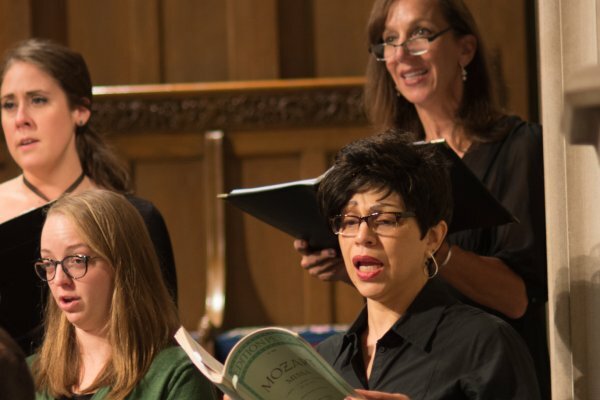 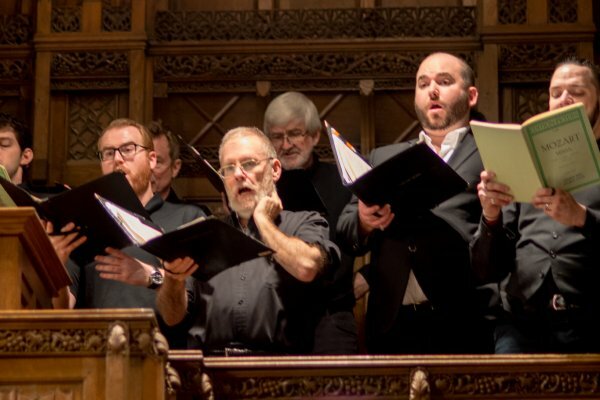 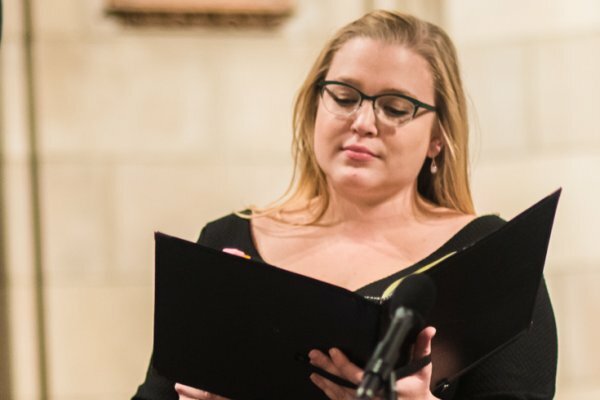 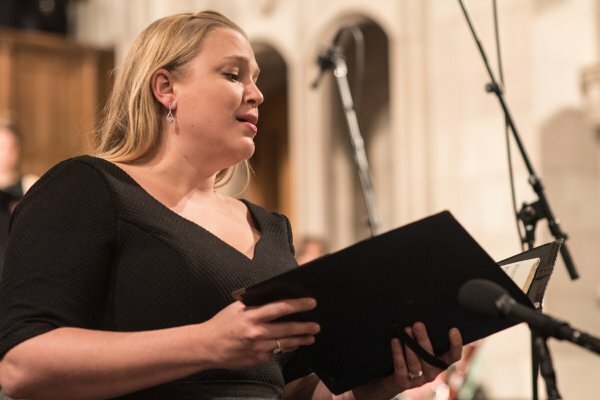 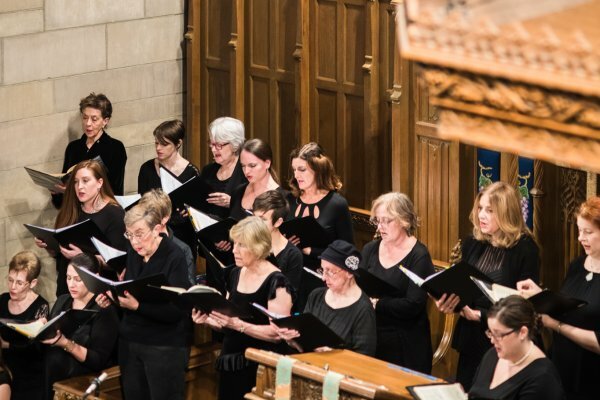 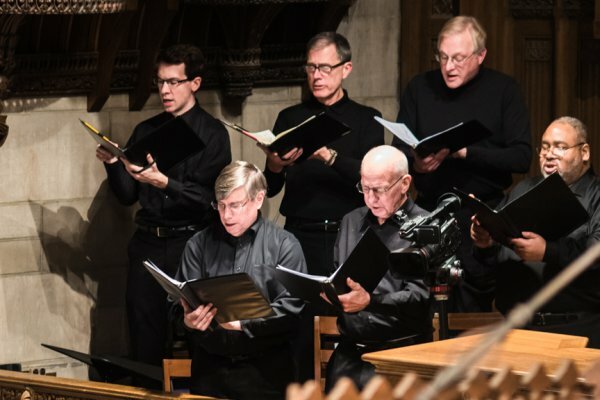 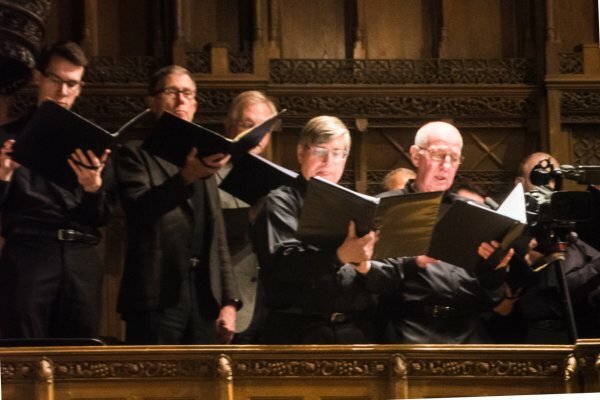 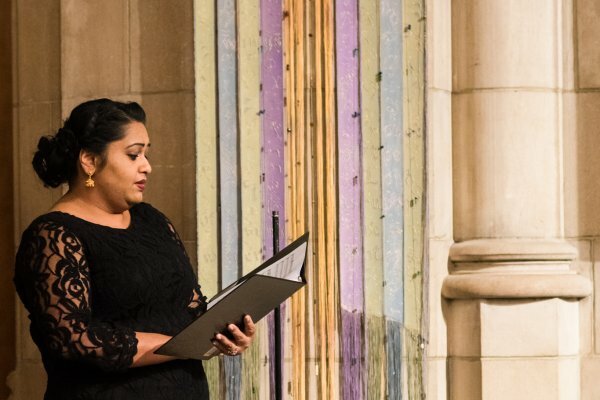 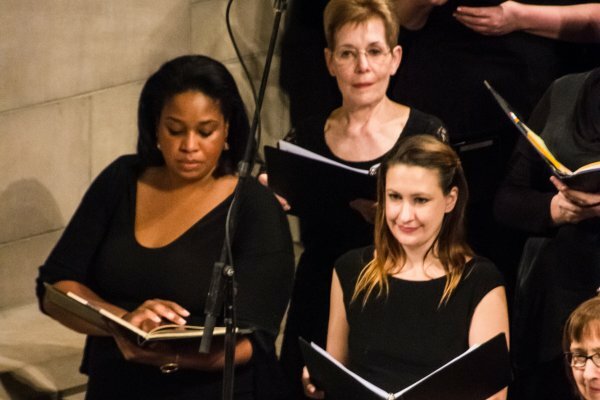 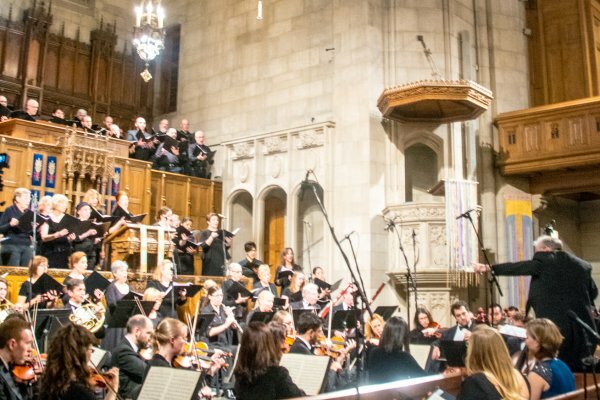 Camerata Chicago heralds its new professional Chamber Choir performing Bach’s Magnificat, Vivaldi’s Gloria and Handel’s Zadok the Priest on November 17.
for its generous support of this sacred music concert. 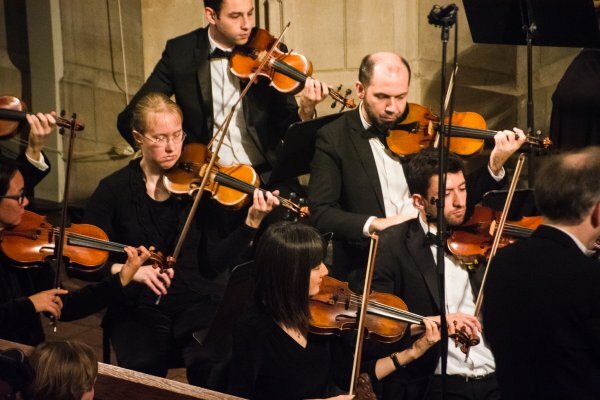 We have a range of ticket types on our ticket system, including ones which allow you to support local schools, select the front rows with a VIP ticket or choose tickets for children. 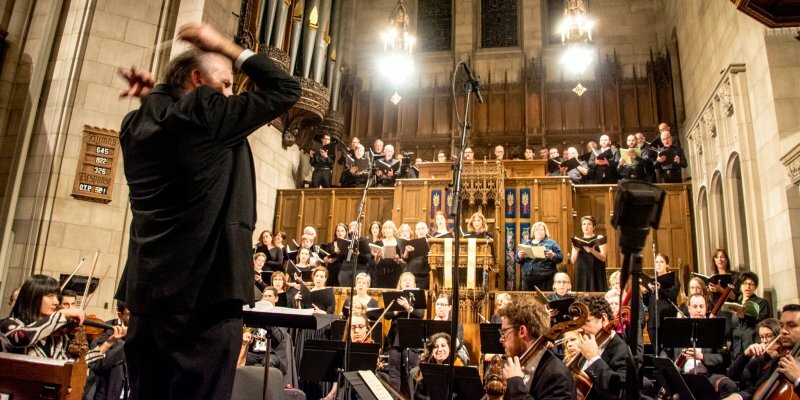 All concertgoers of age 16 and under can go for free with a paying adult! 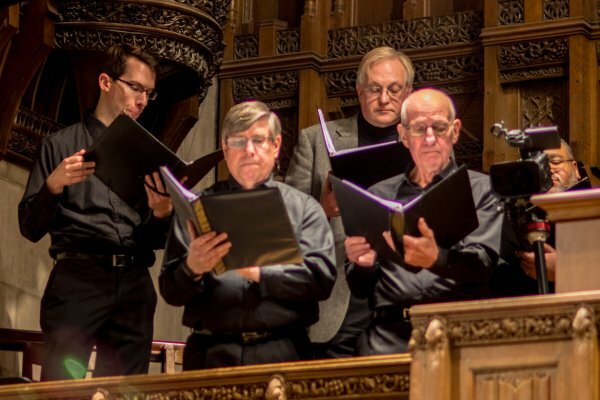 Enjoy a delicious dinner from 5pm at the Ivy Restaurant, Wheaton, followed by our wonderful Vivaldi Gloria and Bach Magnificat concert at 7:30pm. 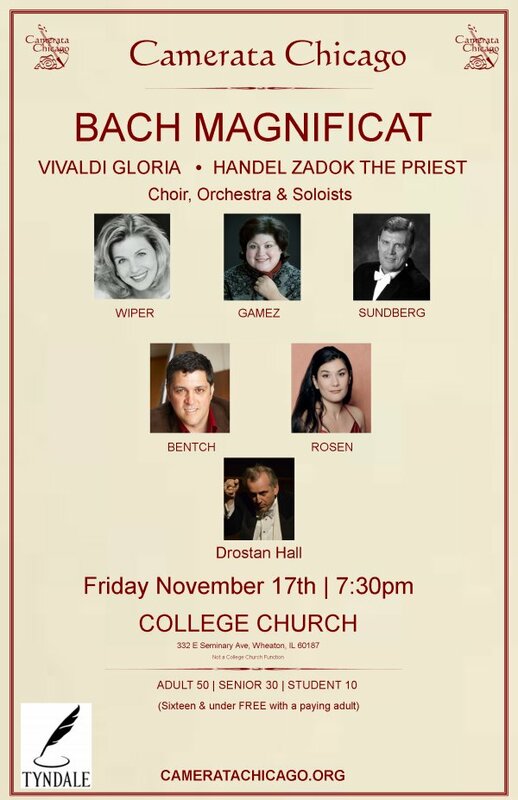 Only a few steps away, the concert will be at College Church. 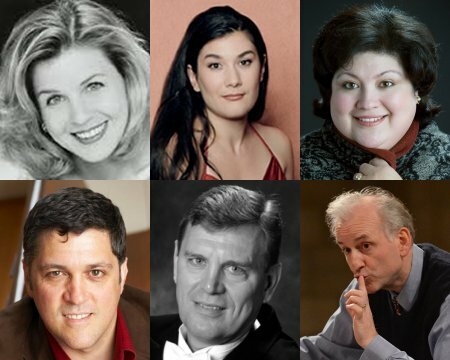 Call the Ivy Restaurant (Wheaton) to reserve your place at dinner and receive a 50% discount on this concert: 630-665-2489. 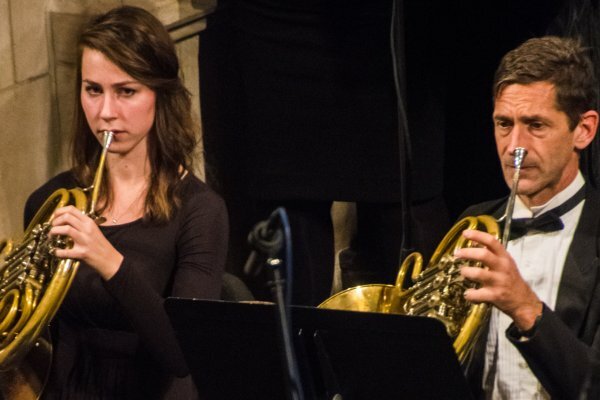 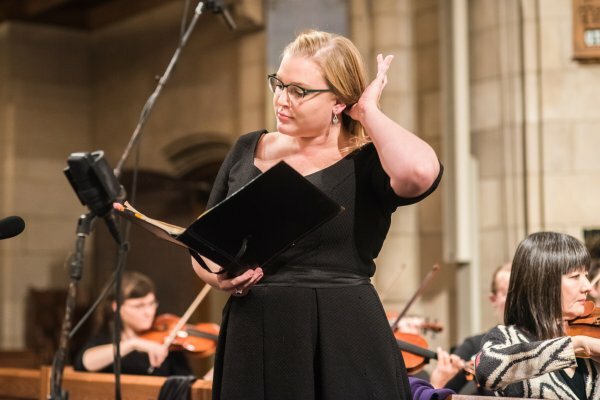 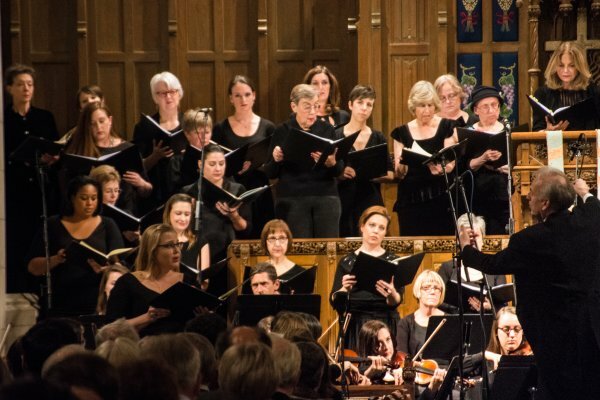 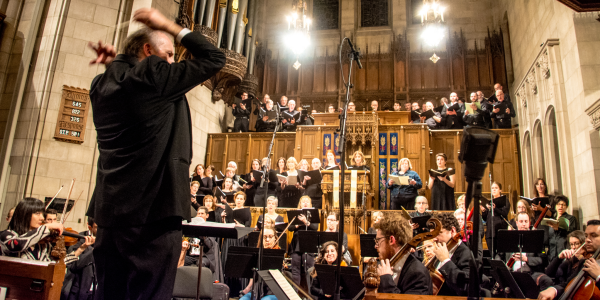 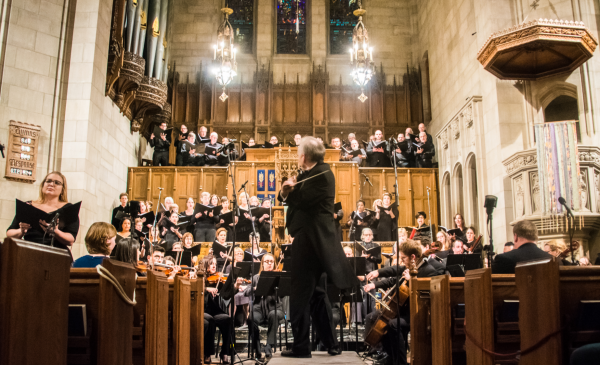 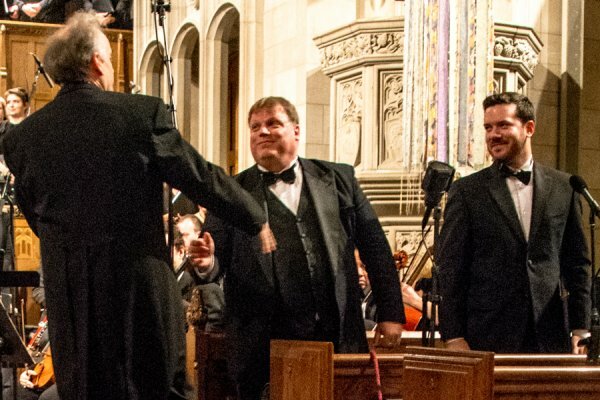 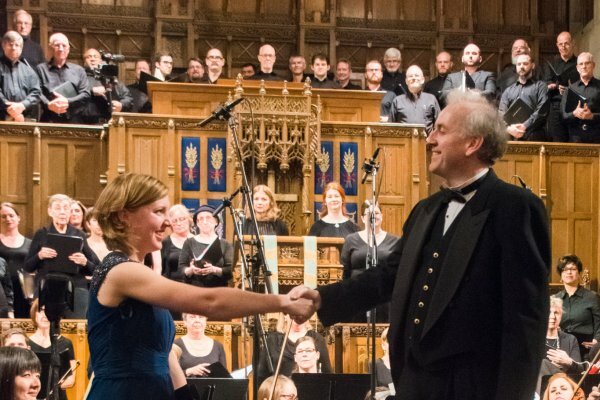 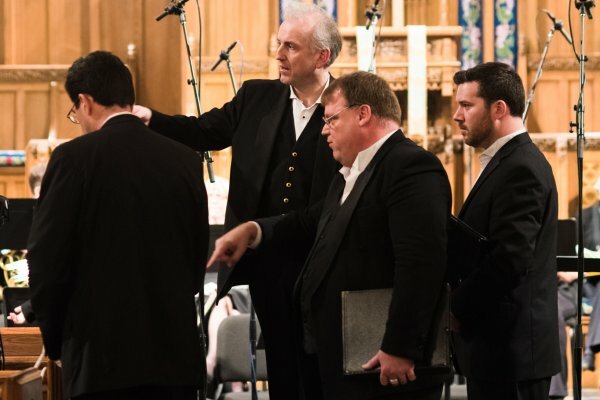 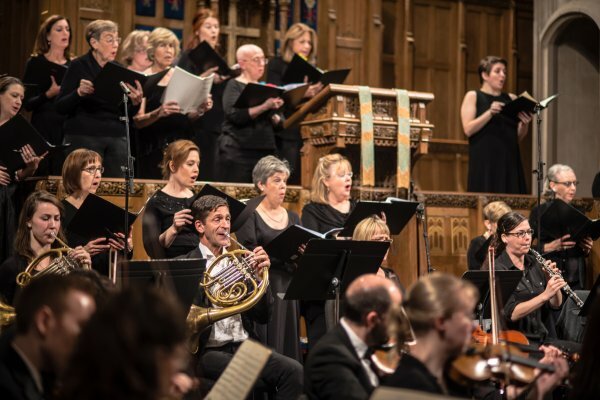 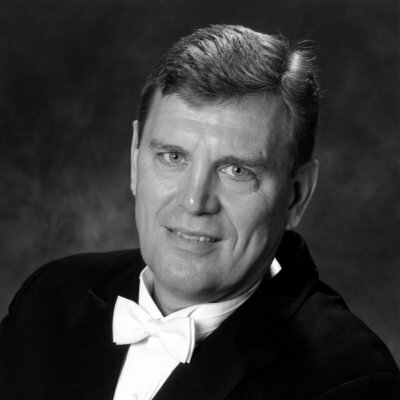 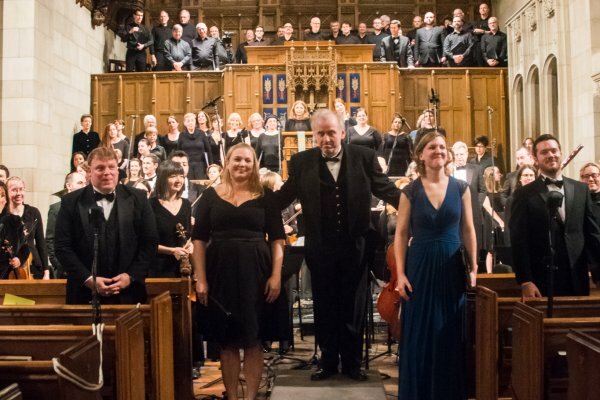 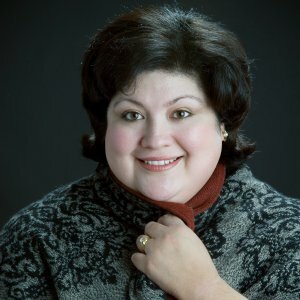 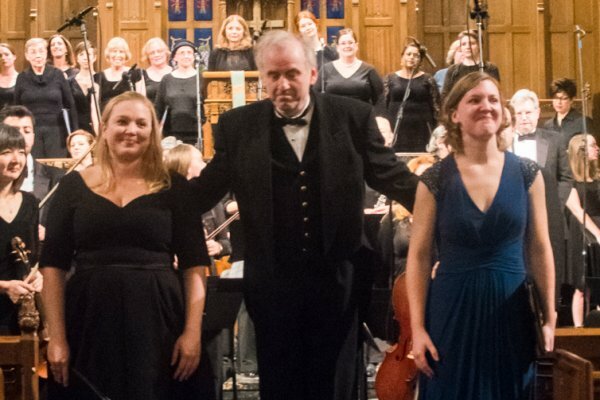 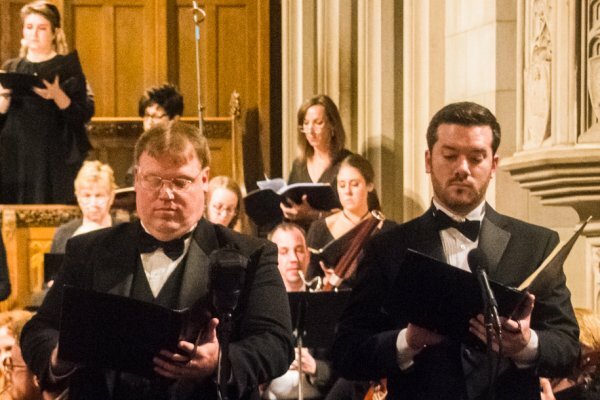 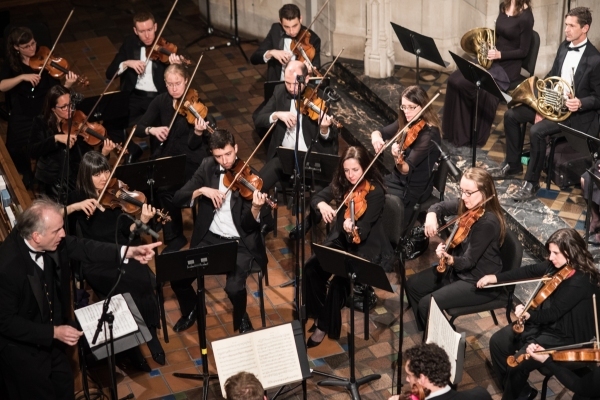 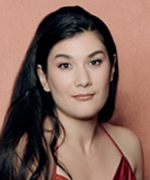 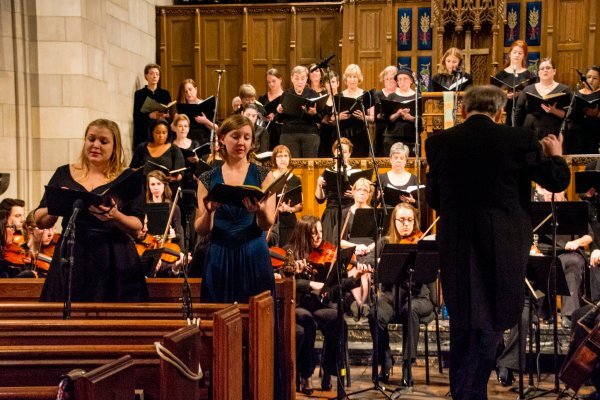 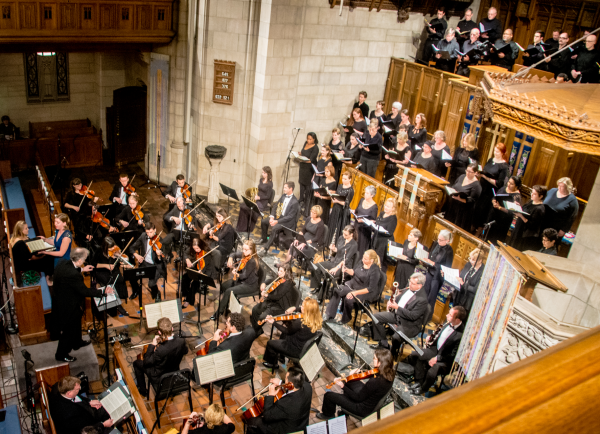 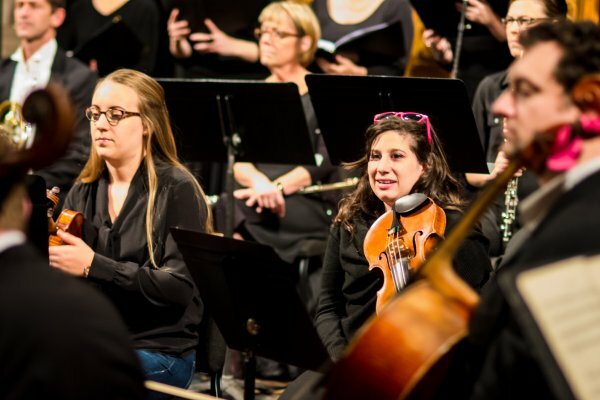 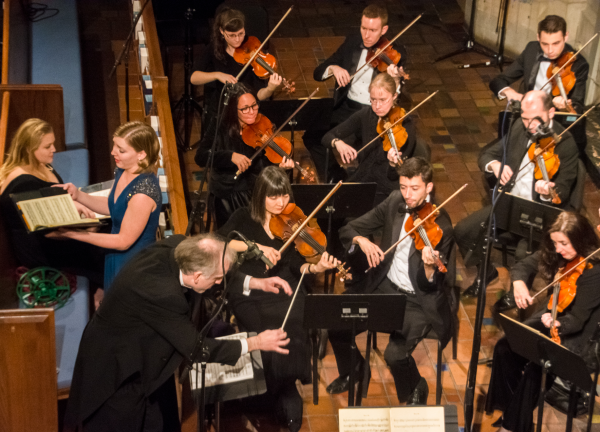 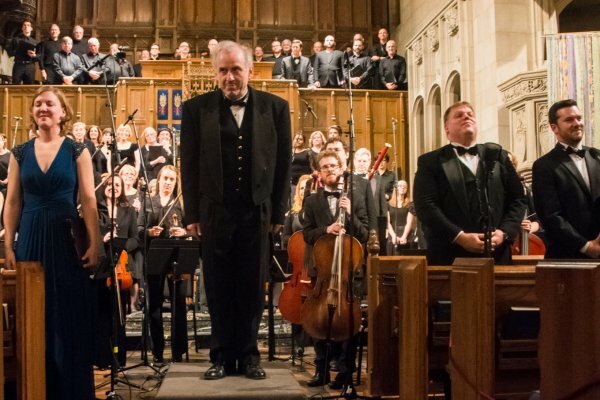 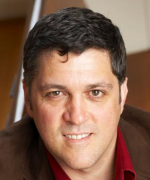 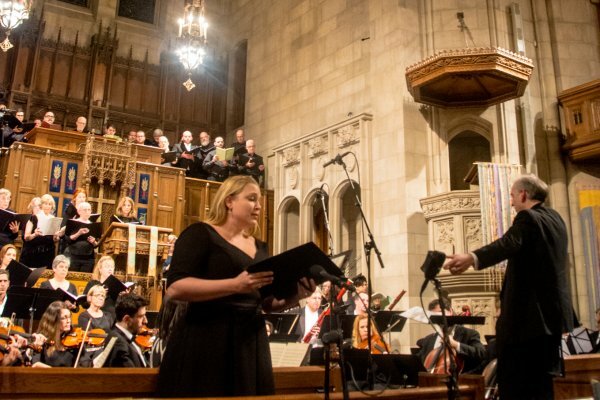 The concert at College Church is presented by Camerata Chicago independently of College Church and its events. 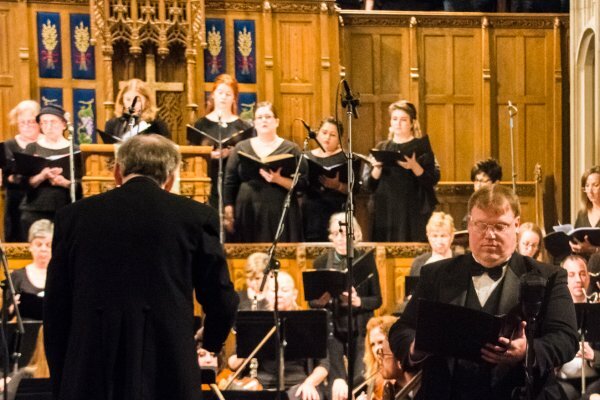 We are grateful to Prime Blend for its support of our concerts. 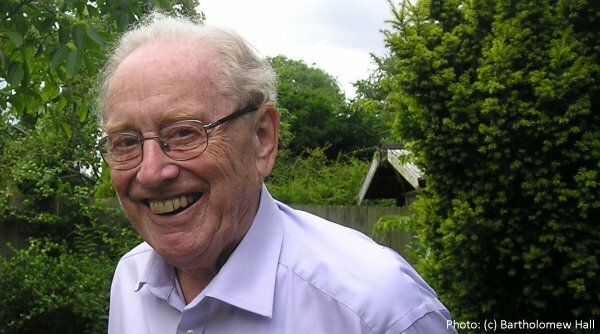 International Advisor for many years, the late Sir Charles Mackerras.